Affected plants turn yellow, wilt and die. 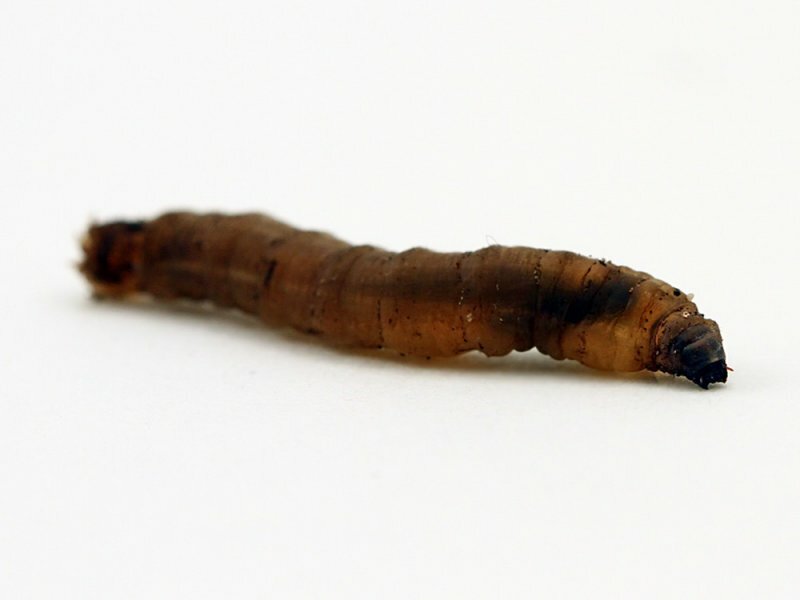 The larvae are grey-brown and up to 5cm long. The adult crane-flies emerge from the soil in August/September, mate and the female lays up to 300 eggs in the soil near plants. The eggs hatch around a fortnight later and the larvae feed during autumn, hibernate, then feed again in spring and summer before pupating. The larvae live in the soil and feed on the roots and stems of young plants. They can cause considerable losses among seedlings and young plants. High populations in lawns can cause yellow patches in dry weather and cause additional attacks by starlings and other birds who feed off the leatherjackets in the soil. Leatherjackets feed on young cabbages and other brassicas, lettuces, strawberries, lawn grasses and ornamental plants. They are particularly prevalent in newly cultivated land and in lawns. In newly cultivated areas, thorough and regular digging and hoeing and a summer fallow period can help to reduce populations of the larvae before plants are grown. Affected lawn areas can be soaked with water and a tarpaulin or black polythene sheet pegged over it overnight. The leatherjackets will work their way to the surface and can be removed or left for birds to feed on in the morning. 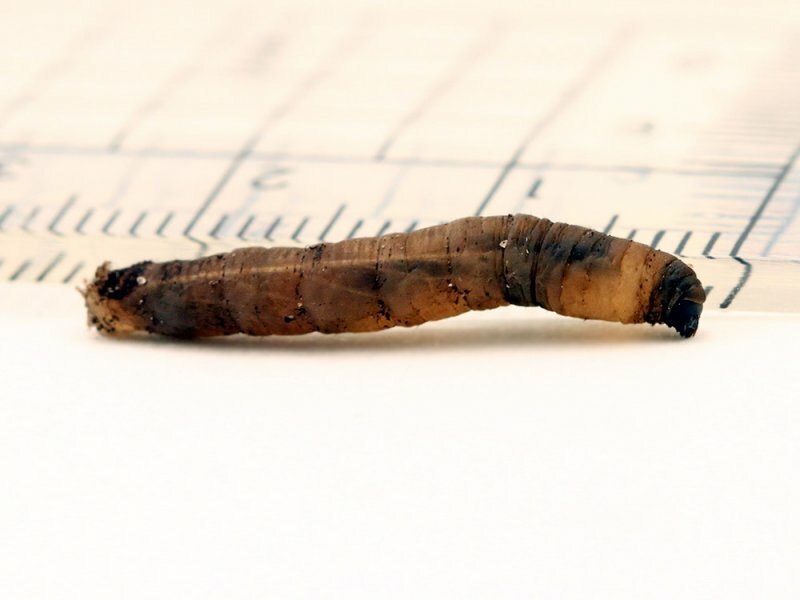 A biological control is available in the form of the eelworm Steinernema carpocapsae which may be effective in light, damp soil at a minimum of 14˚C and is best applied after rain in September or early October. A chemical lawn treatment containing imidacloprid is available to control leatherjackets in grassed areas. Crane-flies are also known as ‘daddy-long-legs’.